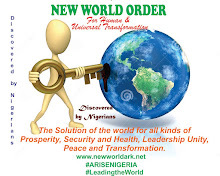 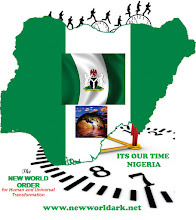 The New World: Shall we keep prophesying or war with the prophecy? 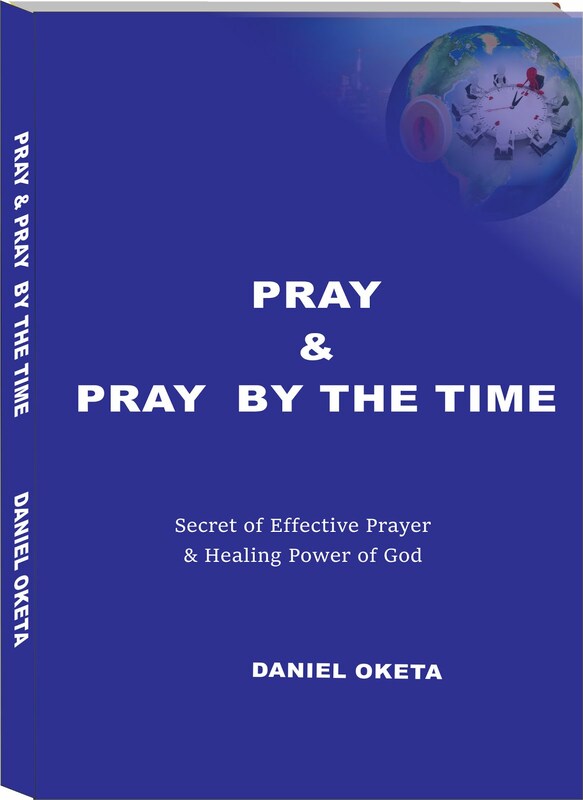 Shall we keep prophesying or war with the prophecy? 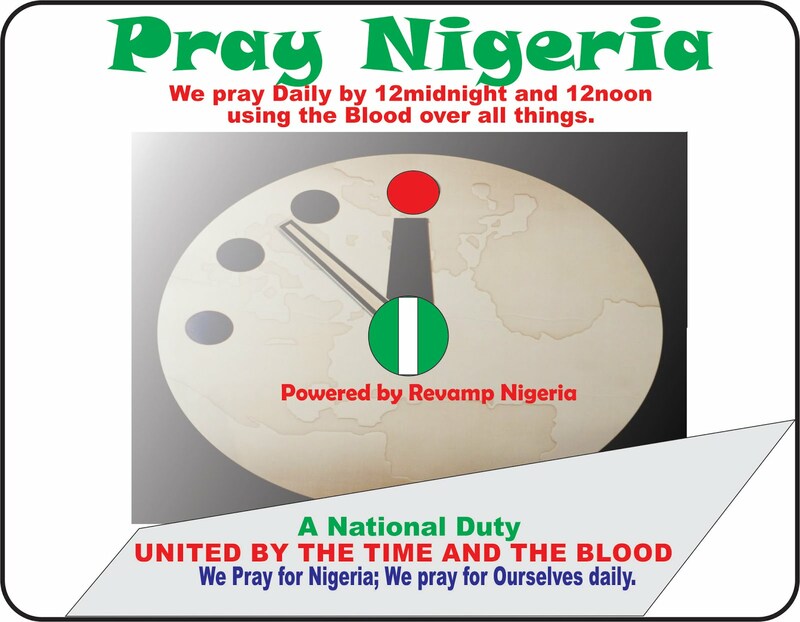 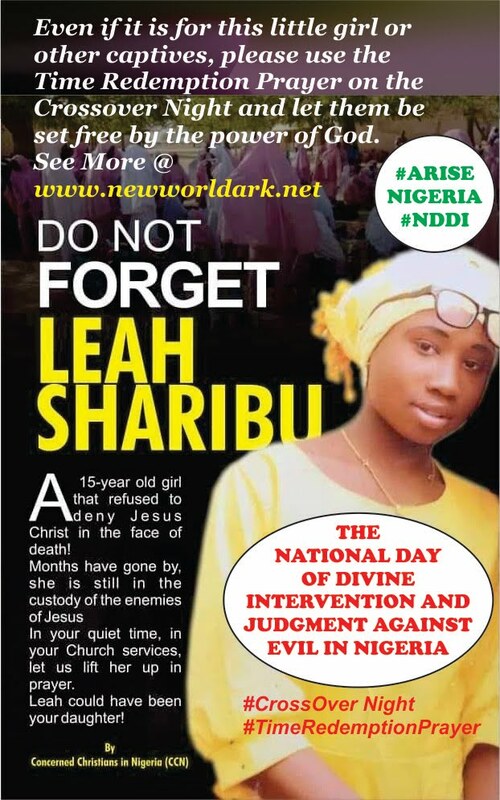 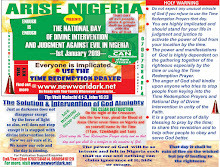 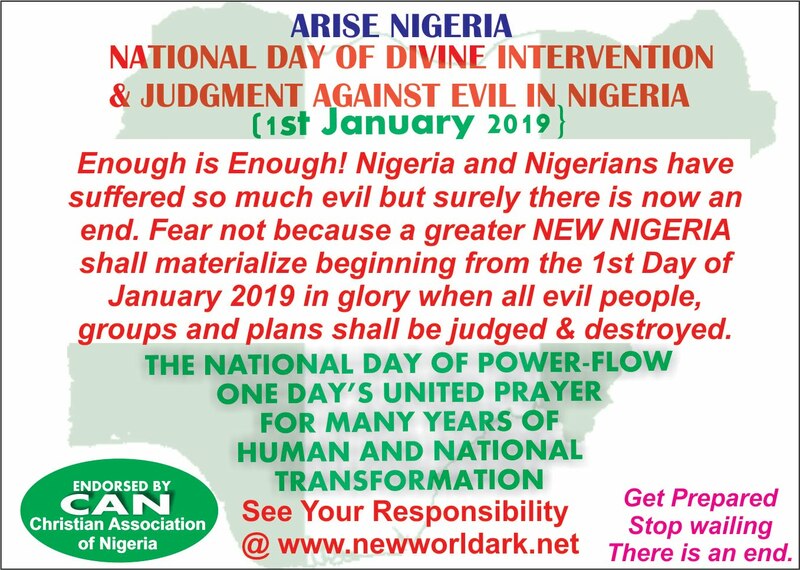 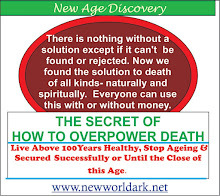 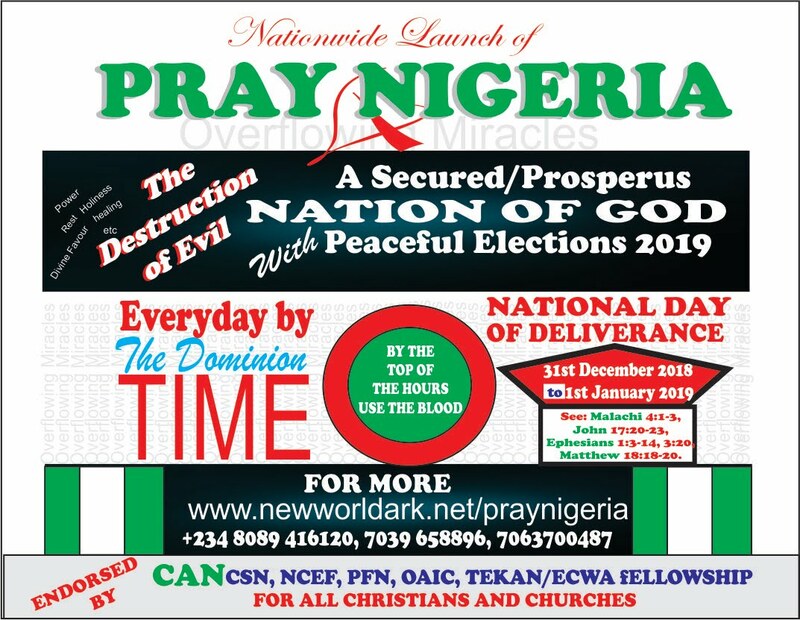 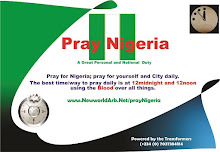 Now I may need to repeat that the Time Redemption Prayer in Unity of the Faith and Mankind by peace loving people irrespective of denomination or religion is the best way to reject and protest against evil in any land or country and invariably the world and to activate all kinds of divine intervention. 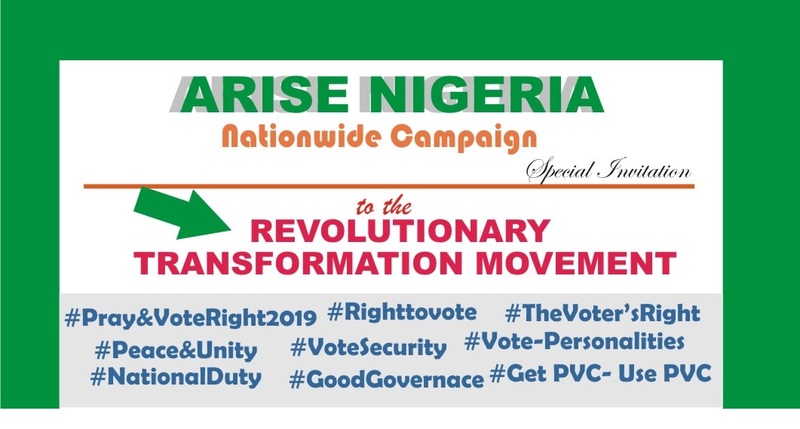 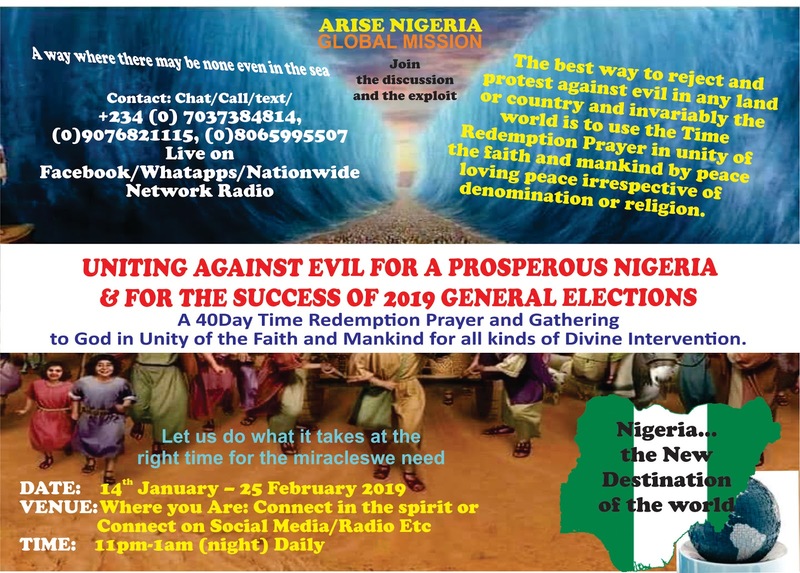 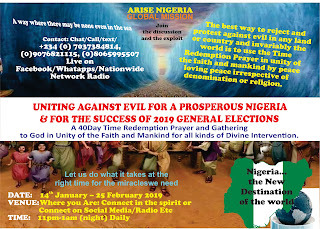 In order to achieve this in building a prosperous nation and to ensure the success of the 2019 General elections in peace, we are order a 40 Day Broadcast on Nationwide Radio (Radio Nigeria). 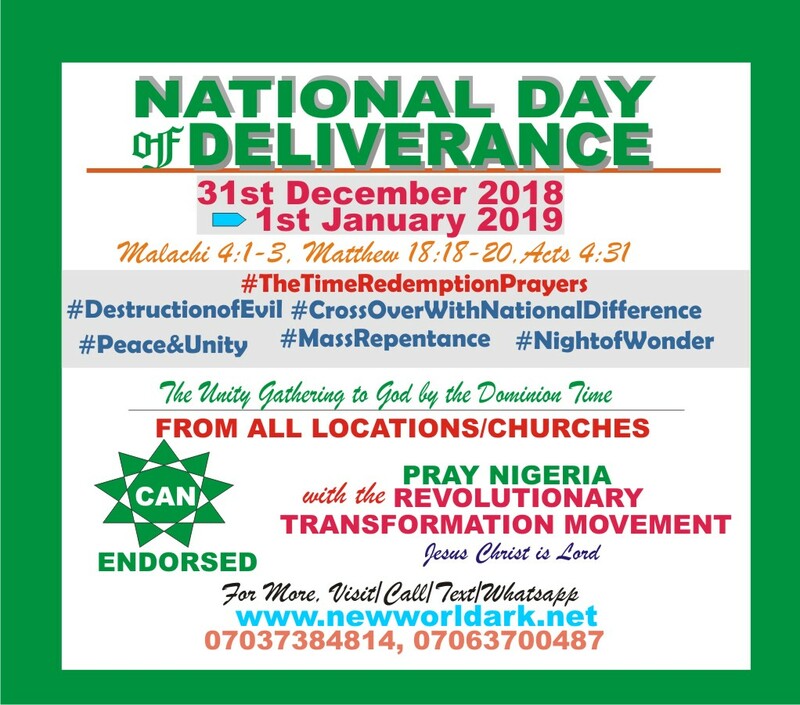 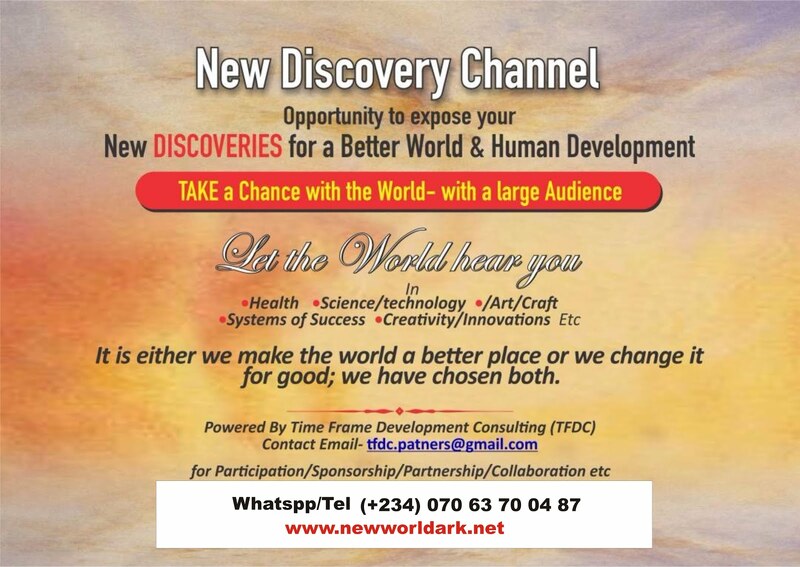 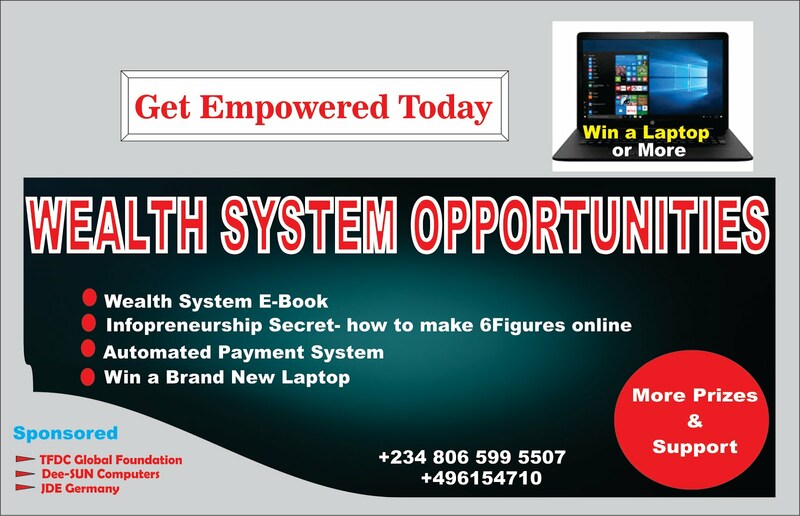 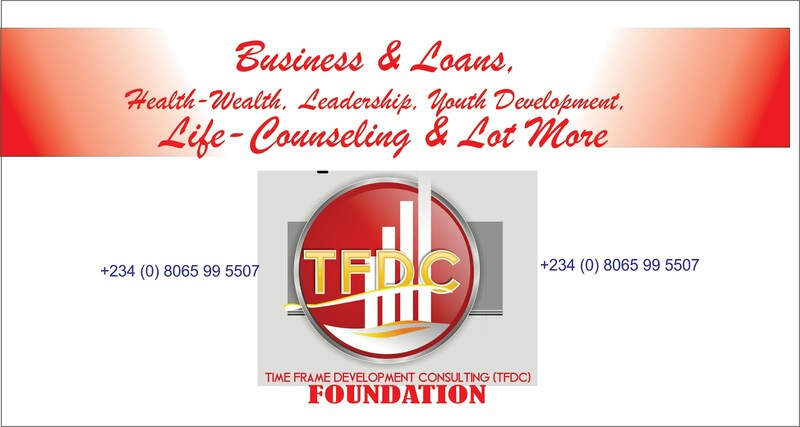 As being revealed, the time selected for the program is the Redemption Time and the ideal scriptural Time of God for believers to be alive in unity of purpose to activate all kinds of divine intervention. 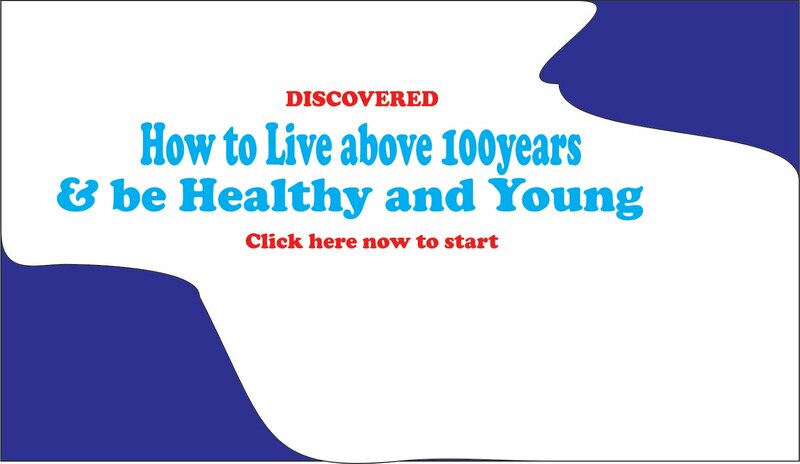 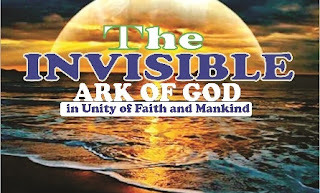 The goal is to keep as many believers as possible alive by the time for the unusual interventions of God in all areas. 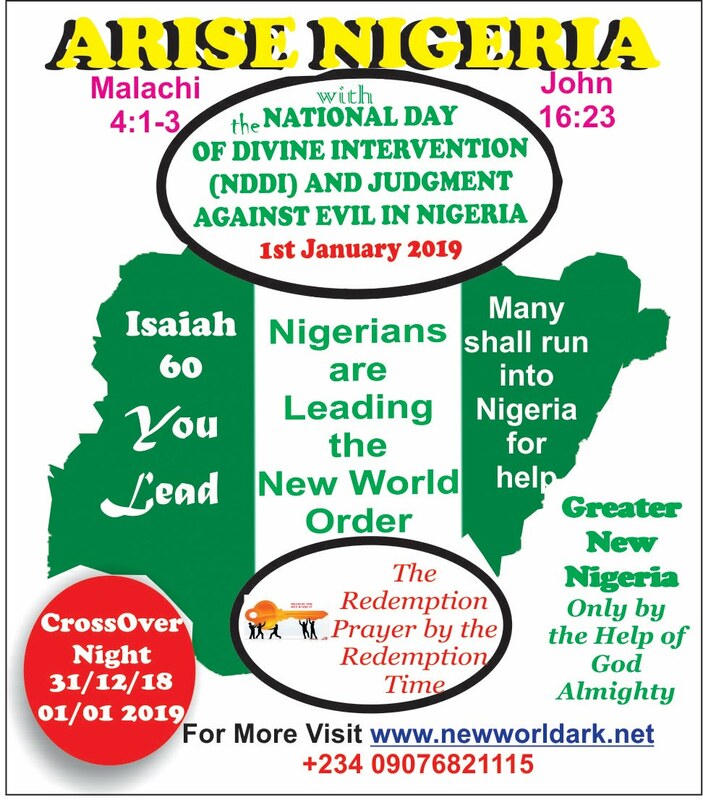 Since this is completely revealed by the Lord as the only way out, it is a great burden to explain it as accurately instructed through the Scripture the Holy Bible as a sacred instruction from God for all believes to obey in unity and during the interactive program as much as I can.